Attorney fees for chapter 7 bankruptcy varies from $1000.00 to $3,500.00 depending on the amount of unsecured debt, the number of creditors, potential adversarial filings, types and amount of assets involved, and other legal issues that may be evident after an initial interview. Most Cases are $1500.00 – $2000.00. Additionally there is a $335.00 filing fee and $100.00 for two online courses that are required by the 2005 Bankruptcy Abuse Prevention and Consumer Protection Act. Bankruptcy attorney fees are quoted upfront during your first telephone call. Just call and ask to talk with me, the attorney, or use the contact form. At the end of our telephone conversation I will wish you good luck and there will never be any pressure to retain our services guaranteed. Our fees includes everything from the beginning to the end. We will deal with any issues that come up during your bankruptcy without any additional fees. Most attorneys will not provide this promise to you. Our office has been preparing bankruptcy exclusively since 1997 and our clients want to consistently know what is the total bankruptcy attorney fees going to be. Clients want to know “what it will cost them to go through the entire process and get them the fresh start”. We provide a service guarantee that includes, prompt response, free consultation, flat fee, and a detailed list of services. 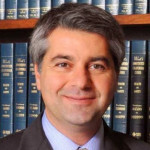 We are confident in the legal services that we provide. We practice in bankruptcy and debt related issues ONLY. We do not create artificial barriers between ourselves and our clients that only increase cost and communication barriers between an attorney and his client. And we firmly believe that providing the best service possible with respect and dignity is the only way to succeed in any business. 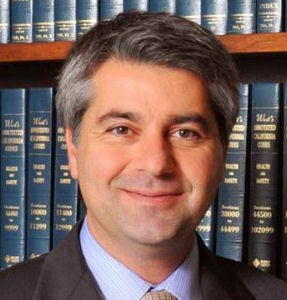 We are your local Glendale Bankruptcy Attorney. 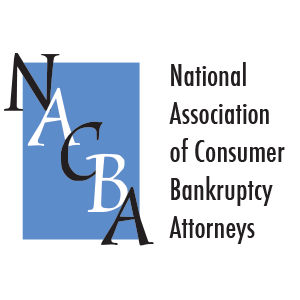 We are members of the National Association of Consumer Bankruptcy attorneys NACBA. We are a A+ rated member of the Better Business Bureau BBB. 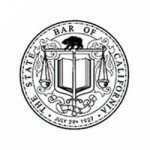 And we are a member of the California State Bar in good standing. 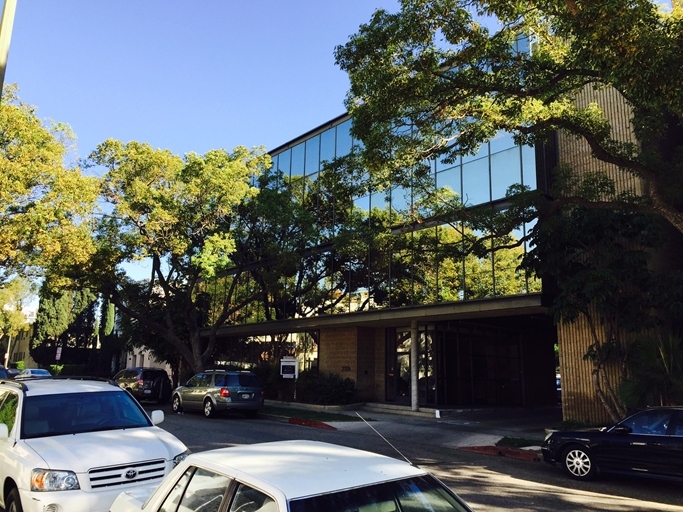 And we are admitted to practice in the U.S. Central District Bankruptcy Court, Eastern District Bankruptcy Court, and Southern District Bankruptcy Court.